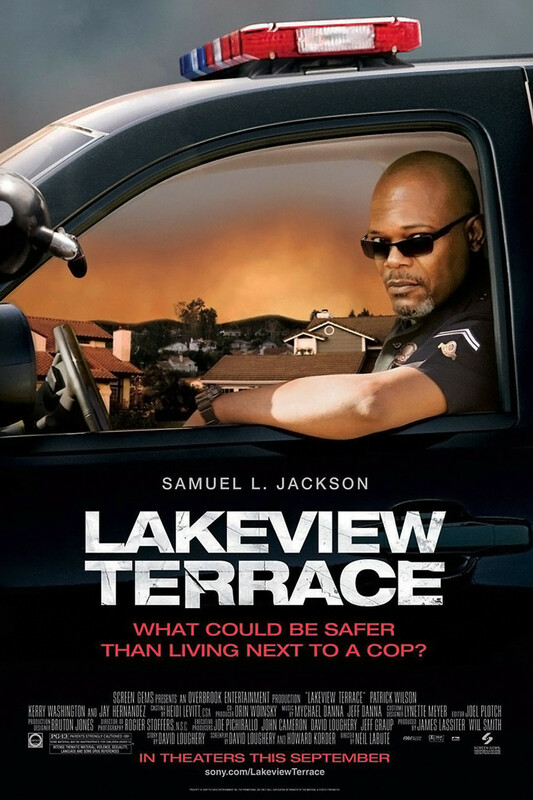 Abel Turner is an officer of the Los Angeles Police Department, but although his duty is to uphold the law, he is about to engage in some very unlawful and unethical behavior in order to spook his new neighbors into moving. The young couple, Chris and Lisa Mattson, is biracial, and that just does not gel with Abel's view of the world. Even though they are very pleasant and nice to him, Abel is determined to drive the Mattsons out of his neighborhood and thus restore his peace of mind. He resorts to all sorts of unpleasant methods in his quest to get what he wants, but his cruel quest is not so easily accomplished. Chris and Lisa do not want to bow to bullies.